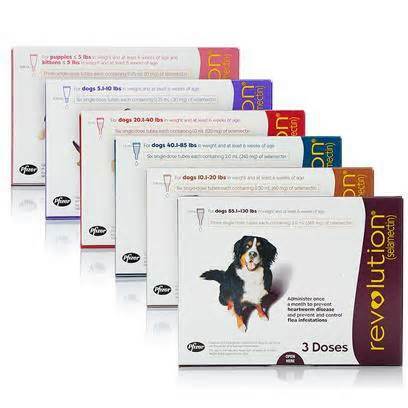 Revolution works by penetrating the skin and entering your pet’s bloodstream. Concentrations of selamectin, the active ingredient, in the tissue and bloodstream prevent heartworm disease. Selamectin also redistributes into the skin from the bloodstream and kills adult fleas, American dog ticks, and ear mites, and prevents flea eggs from hatching. It is also an anthelmintic, which means it fights to expel parasitic worms. Parasites ingest the drug when they feed on the animal’s blood. Revolution is safe for pregnant and lactating pets. 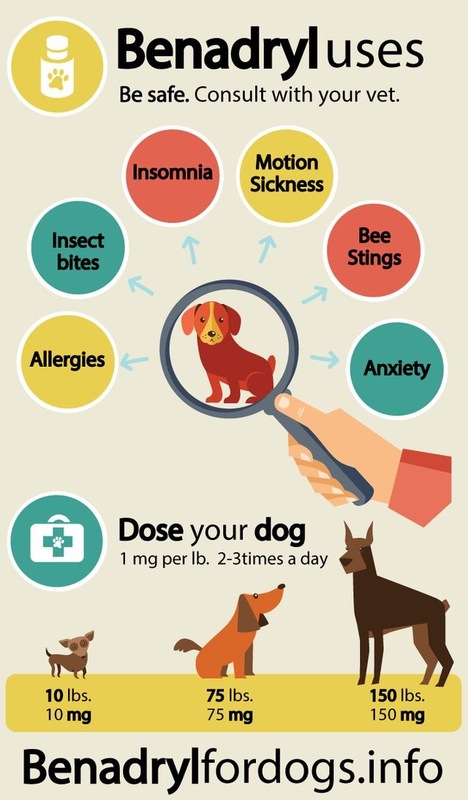 WHAT IS RESCUE REMEDY PET? 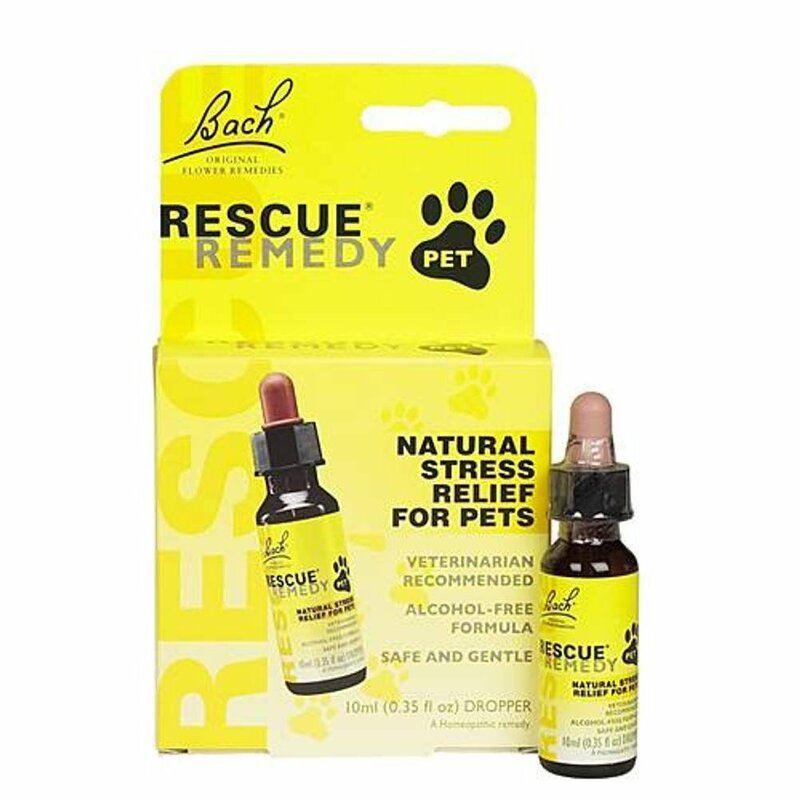 RESCUE Remedy® Pet is an alcohol free variation of the original stress relieving formula Rescue Remedy, that has been available for more than 70 years. 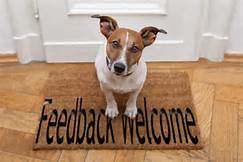 It can be used to create a calming effect in any stressful situation, or when your pet needs help overcoming a variety of emotional or behavioral problems.